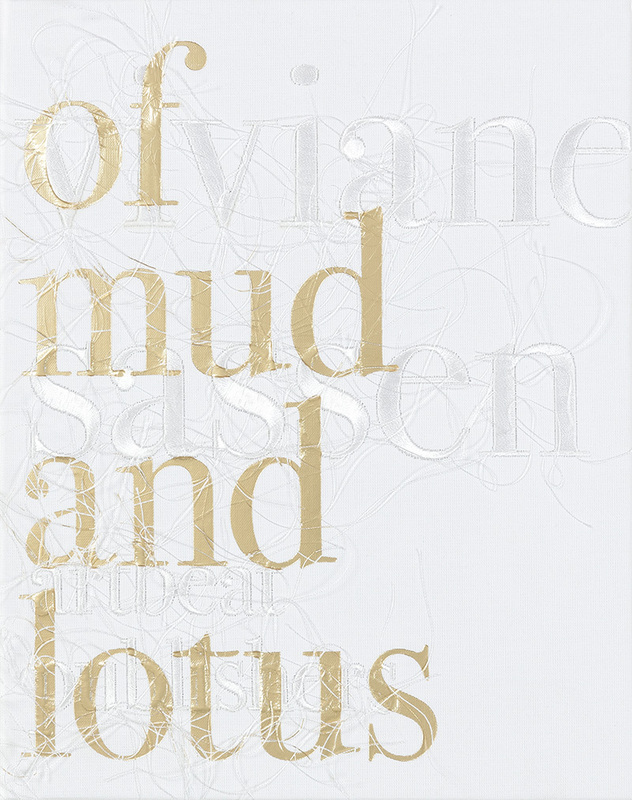 Of Mud and Lotus is Viviane Sassen's second collaboration with Japanese collective artbeat publishers and G/P Gallery, Tokyo. As the title suggests, this body of work engages in a conversation on transformation, procreation and fecundity, all elements traditionally ascribed to the idea of the feminine. Dense clusters of fungi and spores are reminiscent of proliferating living cells. Organic materials such as eggs, milk, flowers and natural dyes are prominent in the imagery of female figures, enhancing a sense of their sinuosity in the natural world. In seemingly abstract compositions, mundane objects and apparently incidental motifs are transformed with collage, filters and streaks of pigment to the point of where their original forms lie unrecognisable below Sassen’s interventions. The book is beautifully printed and bound, with loose threads extending from its embroidered cover.